Are you a bad traveler? Sure fire signs that you're the annoying traveler that everyone hates, and a few tips to avoid being overcome your bad travel habits. Read more about Are you a bad traveler? Five hours or more bouncing around time zones can do a number on your skin. Tight, dry, flaky, and dull, are really no way to start your vacation. Follow these cheap and cheerful skin saving tips to arrive at your destination looking like you just stepped out of a spa. How to pack the perfect carry on bag, and feed your inner travel minimalist. Our guide to staying connected on the road—or off. Essential tech pieces for your travels. Find out why these are the best TSA approved travel bottles on the market. 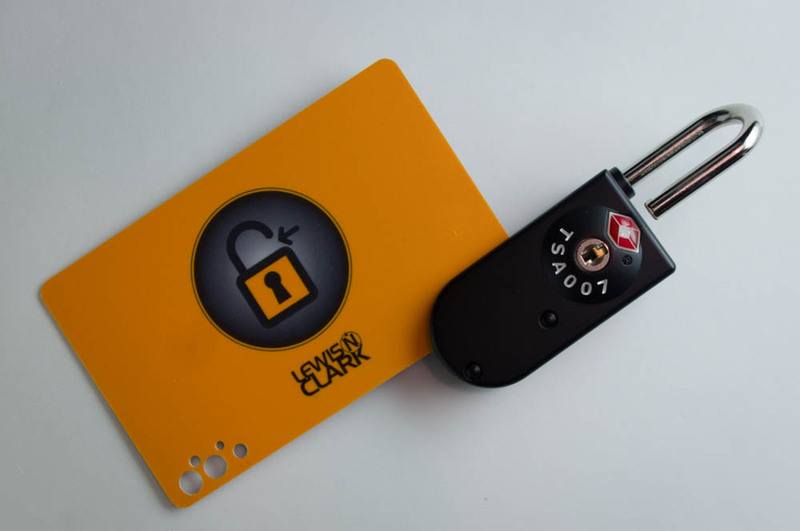 Tired of losing your tiny luggage lock keys? Trade them in for the a keycard based lock.